We started selling greenhouses online in 2002. We started selling Palram Greenhouses online in 2003. It was a model called the Enthusiast. And I must say, everyone was very enthusiastic about this little greenhouse. It had a gambrel roof and was a 8′ x 8′ size. It had 4′ extensions that you could add on. The next model to surface was the Mini Pro. It was a 8′ x 10′ size. I am not quite sure why, but both of these models were discontinued. Snap and Grow Greenhouses were next to appear. We sold those for quite a few years up until 2014. They are still available, but we decided to not carry them anymore. 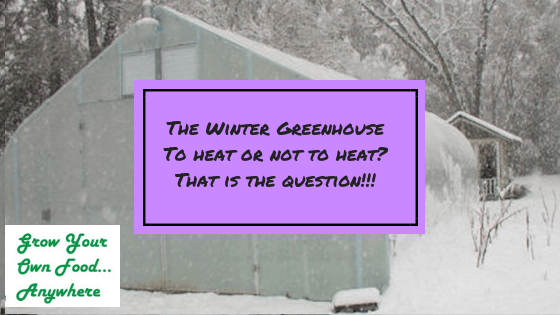 It had nothing to do with the greenhouse, it was a “corporate” decision. We (Tom and I) just felt that we had too many greenhouse options available. They are sturdy! The first time I saw an Enthusiast was at a trade show in Ohio. I was walking down the aisle and all of a sudden there was a loud boom. I just about jumped out of my skin. There was an exhibitor in the Palram booth slamming a sledge hammer at this poor Enthusiast. It didn’t budge a bit. That was pretty impressive. Hey kids, don’t try this at home!!! All of the Palram greenhouses are pretty much built with the same materials, there are just different configurations and options. Some of the models now have twinwall polycarbonate in the roof and/or sides. Even though the outside sheets of the twinwall are clear, the rib in the center of the sheets will distort your view. It will not be like looking through glass. The same single polycarbonate that was found in the Enthusiast will be in the rest of the models. You will get glass like clarity with this lightweight panel with over 90% light transmission. The panels are flexible and you can bend them and twist them. Don’t let that fool you. It is very durable. 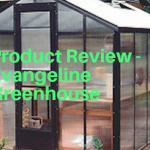 The frames are rust resistant aluminum and the greenhouses come with a 5 year warranty. 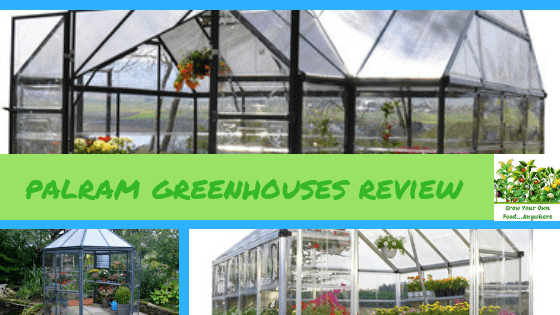 I am very active in several online greenhouse forums. 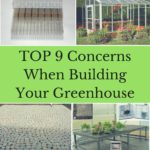 There are many people discussing their Snap and Grow greenhouses that are 8 – 10 years old. Let me tell you that Palram Greenhouse owners are very satisfied and loyal. Actually, the whole time we were selling these greenhouses we only had 2 issues. One was from a greenhouse that was in a tornado. That is just plain old bad luck. The other was a gentleman who just was not satisfied. We sold a lot of these greenhouses, so I guess one person is not too bad a record. These have simple to use Smart Lock connectors. 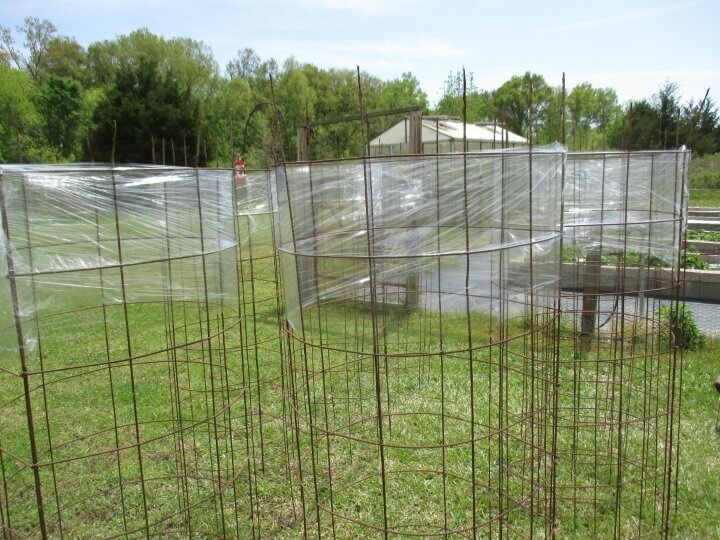 These greenhouses can be assembled easily by 2 people in 1 – 2 days. 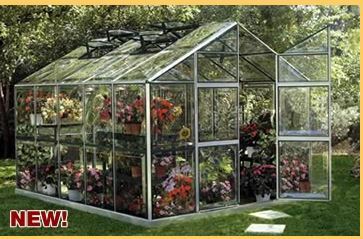 Step by step instructions are included with all greenhouses. 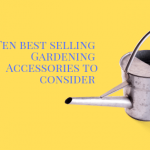 You can accessorize your greenhouse with items such as plant hangers, shade cloths, an anchor kit, shelf kits, automatic openers for roof vents, benches, or a trellising kit. 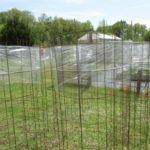 Most of the Palram Greenhouses can be made longer with the addition of extension kits. to insulate the greenhouse more. If you are looking for a 4 season greenhouse I would consider the Glory with 10mm twinwall panels. These are available with a silver aluminum frame. All of the polycarbonate is the crystal clear single layer polycarbonate. They have double wide doors, adjustable manual roof vents and rain gutters. The door handle is lockable. Widths are 6′ or 8′. Lengths vary from 8′ to 16′ in the 6′ wide model. There is also a 20′ length available in the 8′ wide greenhouse. 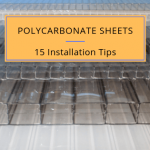 The Mythos Greenhouse is covered with 4mm twinwall polycarbonate sheets. It has an adjustable roof vent and rain gutters. The door handle is lockable with a magnetic door catch. It is available in 6′ and 8′ widths. The 6′ ranges in length from 4′ to 14′. The 8′ wide model is available in a 12′ length. This is a beauty. This hexagonal shaped greenhouse has a gray frame. The roof has twin wall panels and the sides have the crystal clear single layer polycarbonate. The frame is a powder coated aluminum frame. There is a wide double hinged door and the door handle is lockable. An integrated gutter system is present. One side louver for added ventilation and air flow also comes with this greenhouse. This uniquely bell shaped greenhouse is covered with 6mm clear twinwall panels. The shape of the frame is designed for increased wind resistance and reduced snow build up. Taller plants will be comfortable with the 7′ peak height. The roof vents are manually adjustable. This greenhouse has a galvanized steel base. Door handles are lockable. Sizes range for 8′ x 8′ to 8′ x 20′. 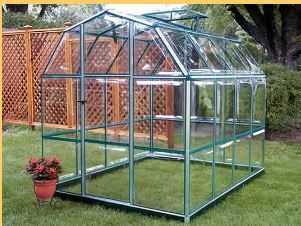 This European Style Greenhouse has a gray powder coated aluminum frame. The roof is glazed with twinwall polycarbonate panels. The sides have the crystal clear single polycarbonate. There are 2 adjustable manual roof vents. The wide double door has a threshold ramp for easy access. This is a great structure for growing or to be used as a garden room. This greenhouse is built for year round growing. It has an almost 9′ peak with 6′ sidewalls. The frame is a gray powder coated aluminum. All of the glazing is 10mm clear twinwall polycarbonate for added insulation. There is one side louver window and manually adjustable roof vents. 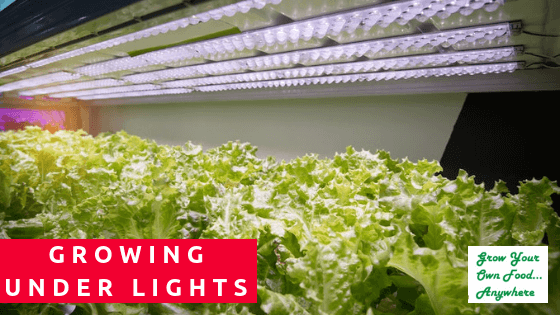 This greenhouse comes in a 6′ x 8′ size and 8′ wide from 8′ to 20′ long. This greenhouse has a 10 year warranty. It comes with an anchoring system and a galvanized steel base. The door is over 31″ wide and is lockable. The door threshold allows easy access for wheel barrows. There is an integral gutter system. The Hybid Lean To has 4mm clear twinwall roof panels and single layer crystal clear polycarbonate for the sidewalls. The frame is a rust resistant silver aluminum frame and it comes with a wall mounting kit. One manually adjustable roof vent and integral gutters are also included. The size is 4′ x 8′. The Hybrid freestanding greenhouse also has the 4mm clear twinwall roof panels and single layer crystal clear polycarbonate for the sidewalls. It is available in a 6′ x 8′ size. One manually adjustable roof vent and a door with a magnetic door catch are included. This greenhouse has the gambrel style roof same as the Enthusiast of old. The roof has clear twinwall panels and the side walls are the crystal clear single layer polycarbonate. Size is 12′ x 12′.There is a double swinging door and 2 manually adjustable roof vents. The frame is the silver rust resistant aluminum. With so many styles and sizes to choose from there is no reason not to have your name on the list of happy, satisfied Palram Greenhouse owners. 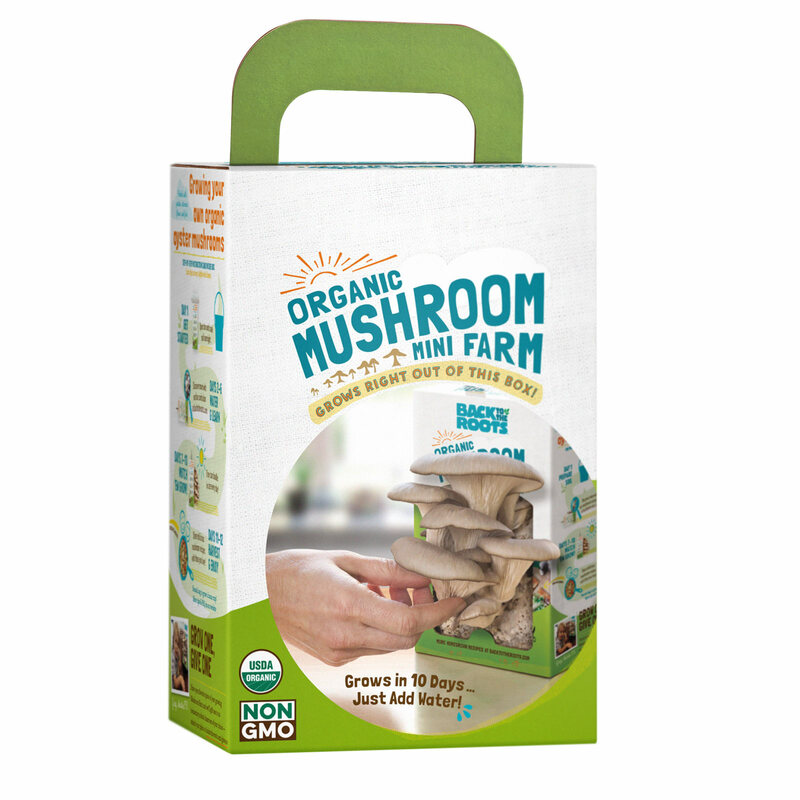 Are you concerned about the quality of mushrooms you are buying in the grocery store? Do you wish you had healthier alternatives? 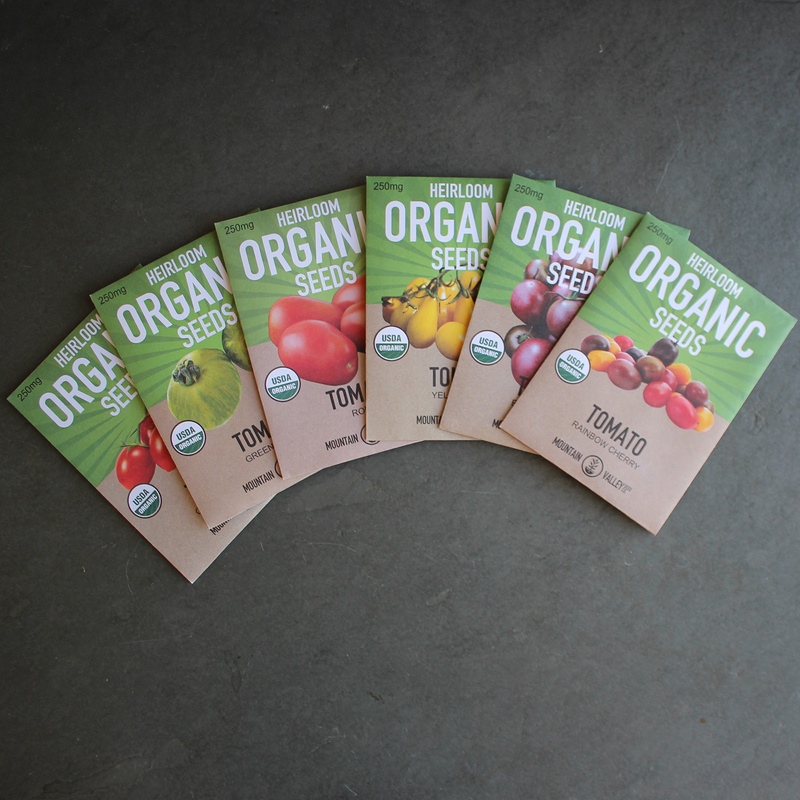 Why not grow your own? It is not all that complicated if you have the knowledge of the requirements of the plants and a few simple tools. Mushrooms are a fungus. They are low in calories and carbohydrates. 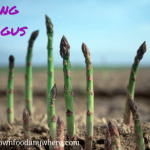 They are a great source of B vitamins, trace minerals, fiber and even protein. They are high in antioxidants and they have anti inflammatory properties. They have also been linked to fighting cancer and supporting heart health. OK, and if all that is not enough, they are pretty darn tasty too. 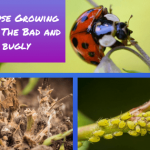 Why should I grow my own? I confess that I used to buy jarred mushrooms for when I was really lazy. One day, several years back, I took the time to read the label and found that they were not from the USA. That was the end of my jarred mushrooms. But, even if you are purchasing fresh mushrooms you do not know what pesticides may have been used. Due to the nature of the mushroom they absorb a lot of what they come in contact with. I don’t really want all of that. Plus, as an avid, long time gardener, I know the joy of harvesting your own crops. Not to mention the peace of mind that comes with it. What do you need to grow mushrooms? You will need either mushroom spores or spawn. The spawn are much easier to handle for a first time project. 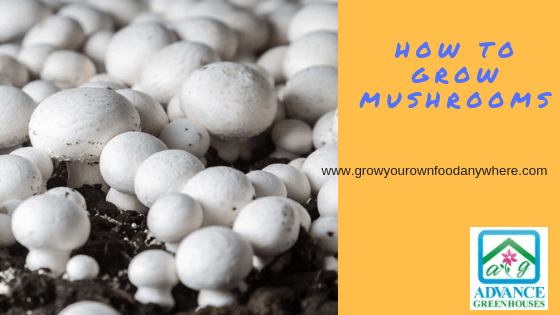 As you progress you may even learn how to harvest your own spores, but that is not something that you would want to take on as a new mushroom farmer. You need a growing area. You will want an area where you can cut the light off and keep the temperature at a pretty constant temperature. A basement, a spare room, anything of that sort. I remember talking to a man at a garden show years ago. He told me he had grown mushrooms in his hallway for years. 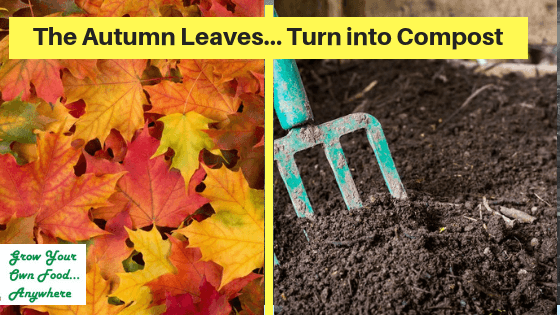 You will need nutrient rich soil and a substrate. Materials such as straw, compost, wood chips, sawdust, newspaper, cardboard or coffee grounds are excellent materials for the substrate. You will also need boiling hot water and temperature and humidity controllers. What kind of mushroom should I grow? 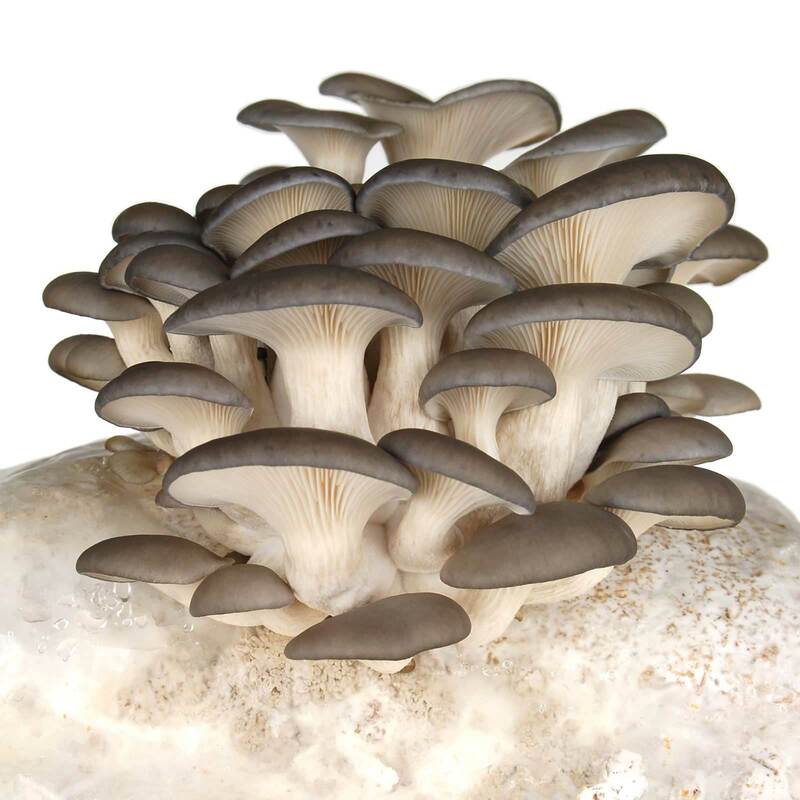 Oyster , shitake and button mushrooms are probably the easiest to grow. There are so many other beautiful, colorful and I am sure tasty varieties to try that are available as spawn. These may take longer to grow. Some of the spawn that are available are meant to be inoculated onto stumps or logs. These take up to a year or more to produce. These are the exception. 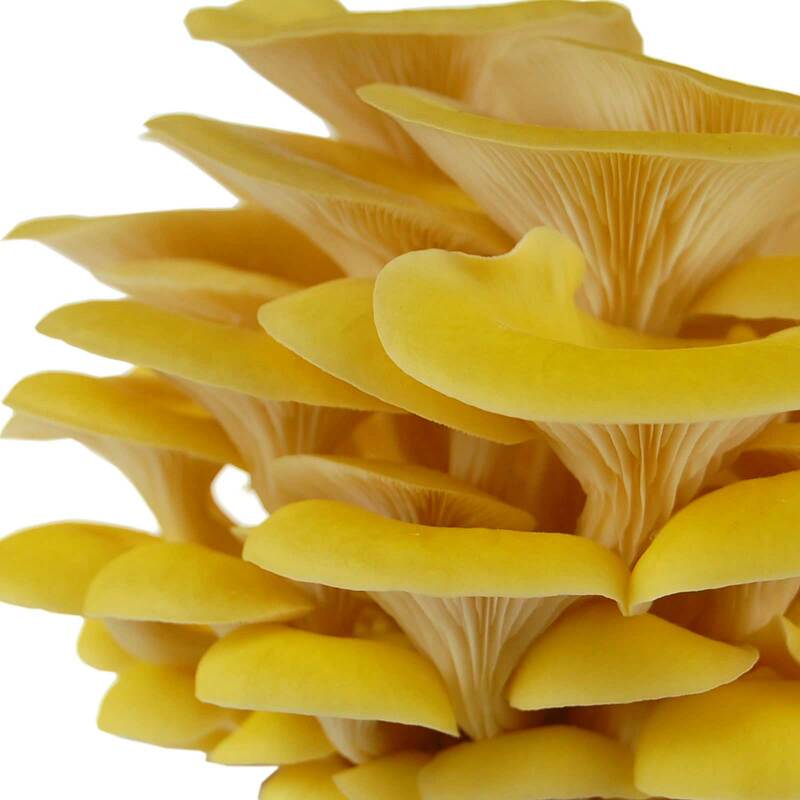 Most mushrooms will produce between 1 – 3 months depending on the size of mushroom you want. 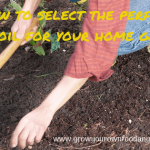 You basically sterilize your substrate which has been placed over your soil. You then inoculate the spawn or spores. Make sure to keep your temperature at the desired level for your species. At this point you will be misting the spawn 1 or 2 times per day. Once you see mycelia – which is a fungal version of roots, you will cut the watering down to once a day. The main thing is to keep out of light and drafts. 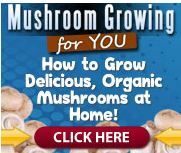 For detailed instructions see Mushroom Growing 4 You. If you purchase a kit you should follow the instructions with the kit. You harvest by cutting with a sharp knife. Once you cut the mushroom another may appear again in the same space. But, to ensure a constant supply of mushrooms you should plant a couple of weeks apart. If you are using a large enough growing bed you may just be able to place your spawn in different areas of the bed a couple of weeks apart. These have had pretty much all of the guess work taken out of them. Most of the kits are as simple as open and water. Some will even give you mushrooms in as little as 10 days. 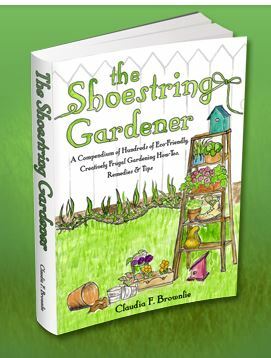 This is a great gardening project for a child. With the short turnaround time they will not tend to lose as much interest as with crops that take longer. Can I make money growing mushrooms? Absolutely. But, as with any farming operation, you will need to research your local market first. Visit your local farmers market and see if anyone is selling mushrooms. Ask the vendors if they ever get requests for them. Go visit your local chefs and see if they would be interested in purchasing them. If you have small local grocery stores you may be able to work with them. I am finding more and more that even the big grocery stores are trying to source fresh food locally. If you have the demand do not start out too large, especially if you have never grown mushrooms before. 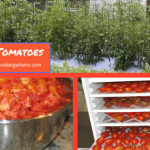 The best feature of growing these is that you do not need to invest in expensive equipment to get started. You will need your items as listed above, but they are not high dollar or hard to find items. We are all concerned about the quality of our food. That is a given. But, there is nothing more satisfying than growing your own food. Mushrooms are an ideal crop because they don’t require a lot of room or hard to obtain special growing conditions. Try your hand at growing mushrooms today. I think you will be pleasantly rewarded for your efforts.